When conducting Lead Nurturing campaign, you think: have I included all necessary information? In previous post we discussed importance of dividing knowledge into small palatable bits, but objective data are not enough. 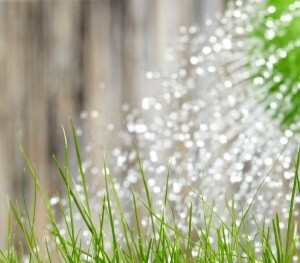 Lead Nurturing should also refer to emotions and needs. Take a closer look at language you use. Do you adjust it to changes in your relationship with customer? Interest: first contact, moment when customer is attracted by your copy, banner, when he found your website researching some other topic. Meeting: means exchange. Customer wants to listen to you and know what you have to offer, reads your materials, and checks social media. 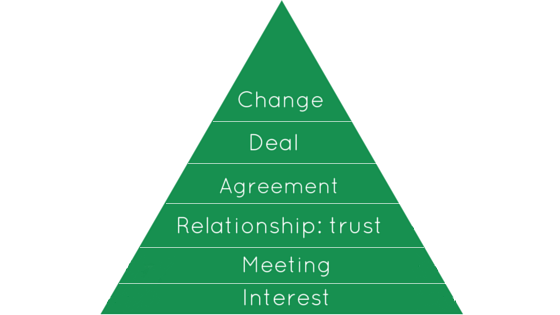 Establishing a relationship – trust: when recipient knows what you have for him, s/he must decide whether you’re trustworthy, basing on your brand, opinions, quality of materials, and more. Agreement: you know who your recipient is and what s/he wants (from analytics, demographic, direct contact), s/he knows what you can offer. Now you have to mutually establish term of your deal: what exactly and precisely customer gets for his/her money? Deal: closing the deal on terms established before. Change: improvement of customer’s condition. Thanks to your product/ service same areas of client’s life should change. Be sure that s/he notices that. Satisfaction, sense of money well spent make customer go back. your product meets your promises. Hence on each phase of Lead Nurturing make sure that your language reflects the aim you want to achieve at given moment. When planning Lead Nurturing campaign you mark stages of buyer’s journey. Step by step you provide him more knowledge. But do you take emotions, needs and language that evokes them into consideration? Use small amount of text and good quality, suggestive images (here we recommend how to get free stock photos). Materials for customer at second stage should focus on „YOU”. Refer to everyday situation which customer faces. 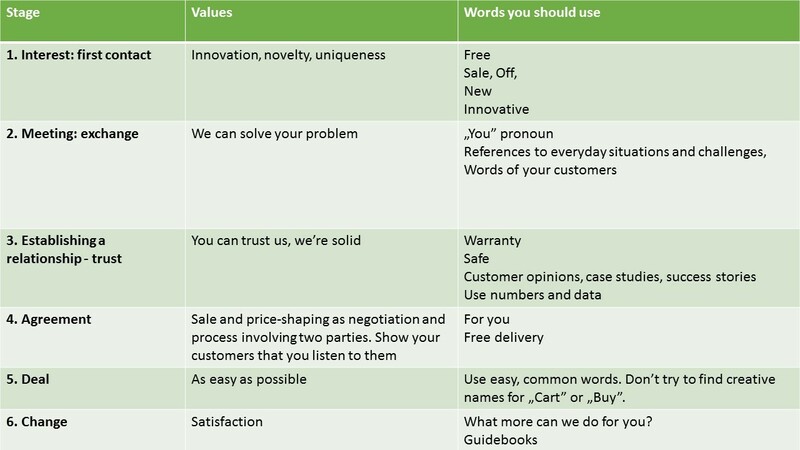 To describe a product use words and phrases your customers used (in surveys, in communication with customer service, in social media). This is the moment, when recipient should see how well you understand his/her problems – just after recognizing your uniqueness. So customers know what do you have to offer and how you can improve their lives. Now another dilemma arises: Can your company by trusted? Customer opinions, case studies, success stories. At fourth stage you agree on certain terms of your deal: price, license, product, warranty, service, etc. When closing summarize all crucial terms in readable way. It refers to both text of the agreement and design of shopping cart. Make an impression that buy is personal. Offer something „Only for you”, discount for complementary product or favorable delivery option (e.g. knowing customer localization). Simplicity is the key. Resist all your copywriting temptations, be as obvious and clear as possible. Don’t bother if that’s boring. Now it should be. Each misleading or ambiguous word can interrupt the process. What is better in your customers’ life after purchase? Their work organization? Their look? Do they feel attractive? Make sure they notice that. Ask for feedback and suggest more products in such a way they feel that they made a good buy. Don’t be afraid of writing to your customer „You look great in that dress!” She wants to hear that. Building a sense of money well spent is crucial if you want customers to go back. As you noticed, Lead Nurturing inspired by Alan Weiss harmoniously moves emphasis from company’s offer to customer needs. Balance between these two is the key to successful campaign – provided that you use Marketing Automation tool for smooth implementation of the program. And what is important to you in Lead Nurturing?